The HAWK series is a family of premium downlights designed to introduce elegance as well as advanced illumination into commercial settings. 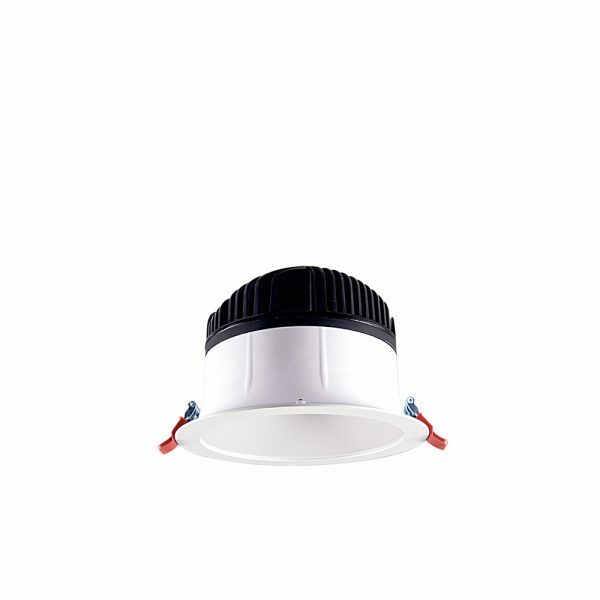 This luminaire features a high-power LED chip and a high chrome reflector assembly designed to maximize dispersion as well as produce a sparkle effect when lit. These properties make the HAWK an ideal luminaire for retail and hospitality lighting applications.